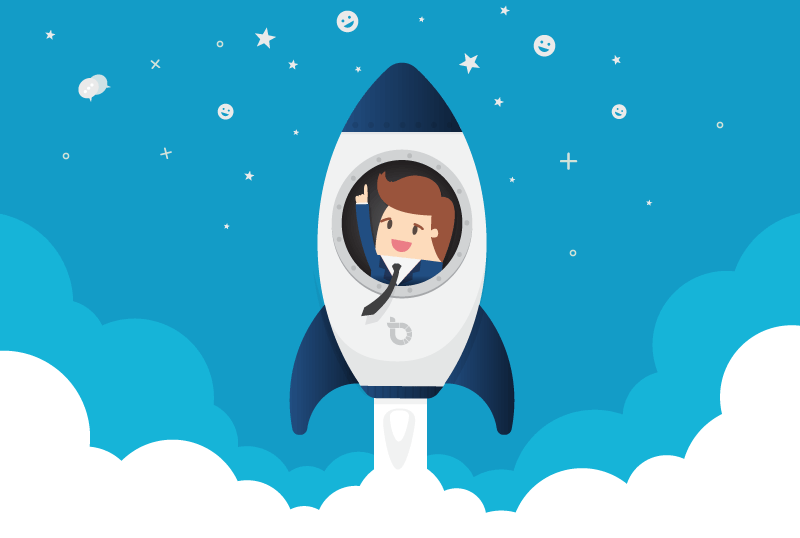 For more than 10 years, industry experts from pharmaceutical, biotech, and academic organizations - in addition to clinical research organizations and investigator sites - have depended on ExL Events’ Clinical Performance Metrics Series to gain proven strategies that enhance performance and improve quality in clinical trials. More than 500 industry professionals have walked away from this summit with the skills and knowledge needed to implement a sustainable, cross-functional approach to metrics in drug and medical device development. 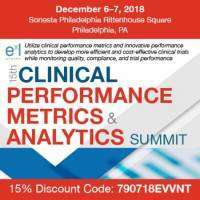 This December, come see for yourself why ExL's Clinical Performance Metrics Series has dominated this space for 15 years. Key leaders assemble to divulge their best practices for adhering to regulatory guidance, leveraging data from past trials to define performance and process metrics that improve present and future clinical trials, decreasing error and variability through improved processes based on root cause analysis, and more! Clinical trials and their performance metrics have continued to evolve and grow, and so has ExL’s Clinical Performance Metrics Series.